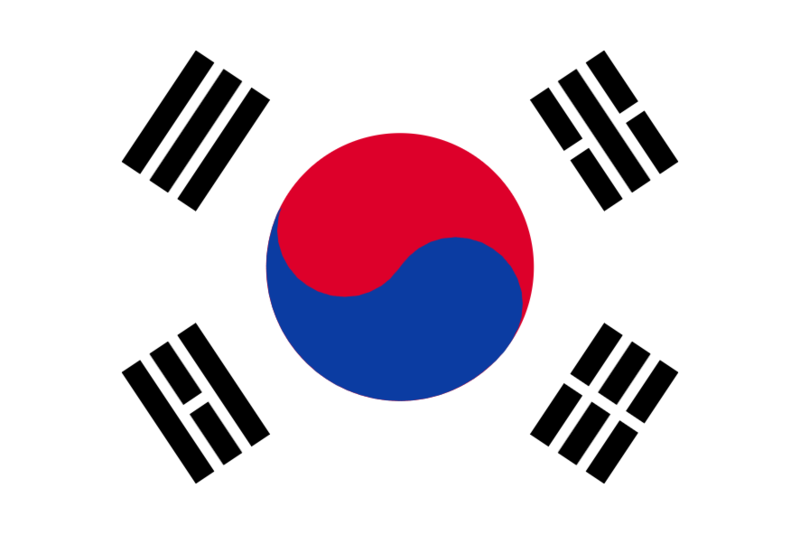 On November 23, several unusual things were happening in South Korea – many parents were praying, some flights were rescheduled to reduce noise pollution, people went to work at different times to reduce traffic on the roads, and people didn’t honk their horns for some time. All of this was done so that about 600,000 high school senior students could get to their test centers and have a quiet atmosphere to take a nine-hour exam called the College Scholastic Ability Test (CSAT). For most kids, this test result will determine which university they get into. The CSAT was supposed to have been held on November 16, but it was postponed by a week. 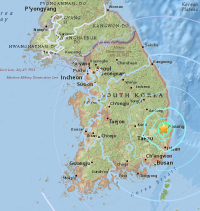 This is because a 5.4 magnitude earthquake struck South Korea’s southeastern region on November 15. Some school buildings where the test was going to be administered were damaged.